Our skin is our body’s largest organ, responsible for protecting us and aiding in detoxification to sustain our health and longevity. For this reason, skincare is vital and represents much more than just looking good and feeling good. But with so many skincare options out there, finding the best products that work with your skin can be completely overwhelming. Now is a great time to practice self care and dive into everything from bargain to luxury skincare to find your best match. We’re taking this challenge head on by bringing you a dozen of our favorite skincare subscription boxes that offer everything from emerging and new brands to tried and true natural beauty products. Continue reading below to find the perfect subscription box for your skincare and needs! What's Included: FaceTory is the perfect subscription for lovers of trendy K-beauty products, who also like a good deal. Available in 2 subscription levels, the FOUR-ever Fresh Kit and the SEVEN Lux Box, each sends either 4 or 7 high-quality and innovative Korean sheet masks. Curated by sheet mask junkies, every box is brimming with goodies that’ll help you put your best face forward. What's Included: Kleverpark Box includes certified organic Italian brands with full-size skincare products that are perfect for all women. Purify and nourish the skin with products free from chemical additives, sourced from companies that are eco-friendly and committed to animal welfare. Detox your skincare routine with these high-quality products that aren’t available abroad. What's Included: K-beauty is on the rise for a good reason - it represents some of the best skincare products the world has to offer! Choose between the Bomibag, sample-size only, or the Bomibox, with both full- and deluxe sample-sized items offering the highest quality, luxe beauty products, including skincare, hair and body products, and beauty tools and accessories, along with an info card explaining each item and how to use it. What's Included: The Piibu Box delivers radiance every month; one of the K-beauty cornerstones. Replenish your stash of Korean sheet masks with 6-10 packed into each monthly box. Promising a diverse mix of masks, from established and new beauty brands alike, uncover glowing skin and new favorites in every special delivery. 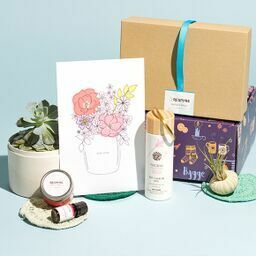 What's Included: Beauteque Monthly is a skincare and beauty box subscription that delivers a flawless look through the best in K-beauty skincare. Available in 2 subscription levels, choose the Mask Maven for an assortment of 9 sheet masks, or the Beauty Box for 6 items like makeup products, face masks, toners, beauty tools, and more. 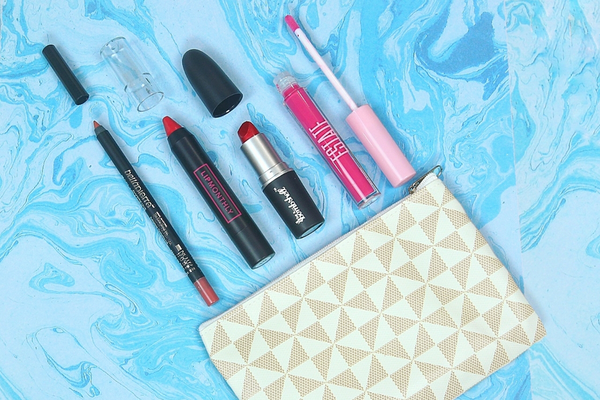 Discover the best beauty products and brands from Korea! 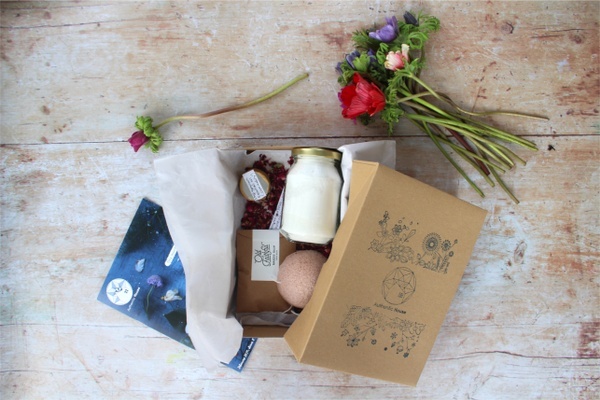 What's Included: Modern Skyn Apothecary is a monthly subscription full of all-natural, organic skincare. Open the Bath & Body Ritual Box to find handcrafted full-size products valued at over $100. From tried-and-true brands, to those that have yet to hit the store shelves, each box delivers the goods to treat your skin right. What's Included: Another one of the best Korean skincare subscription boxes is Mask Box. Select your specific skincare needs and get a box filled with at least 3 different premium Korean sheet masks each month, all hand-selected by doctors and locals to give you vibrant, healthy skin. What's Included: Skincare fanatics of the world unite with the monthly Pearlesque box. Featuring 1-2 full-size products and 1-3 travel-size products in every box, experience a different region of the world each month through the best in revolutionary, high-quality skincare, including facial mists, masks, eye balms, and lotions. 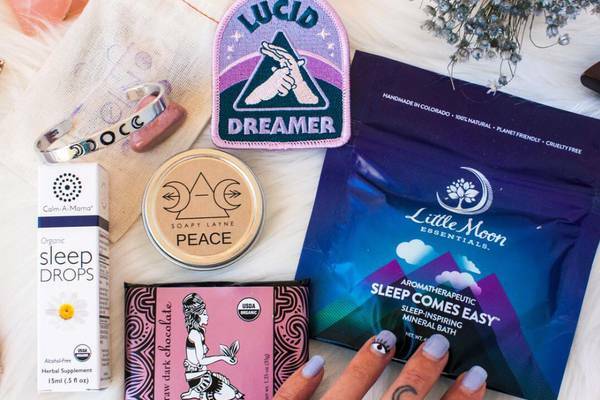 What's Included: Wake refreshed and sparkly eyed with the Green Spa Box, a natural skincare subscription box that delivers 5 cruelty-free travel-size items for skin and body at an unbeatable price. This monthly subscription is all about supporting higher principles, while giving you a much-deserved energy boost and offering the chance to explore new products to find what suits your skin best. What's Included: The FaceMaskTonight subscription box is an easy and affordable way to get a spa-quality facial in the convenience of your home. Available in 3 options, select your skin type and choose from 4, 8 or 12 masks each month. Unwrap each mask for a relaxing 15- minute skincare treatment that will keep your skin nourished and supple. What's Included: Another great skincare box filled with K-beauty goodness is the bi-monthly Kiyomi Beauty Box. Featuring 5-6 full-size Korean beauty products, including sheet masks, serums, cleansers, accessories and more, start incorporating these essentials into your everyday routine to realize brighter, smoother skin. What's Included: The Sooni Pouch offers some of the highest quality K-beauty essentials on the market. With 3 subscription levels to choose from, each curated box sends beauty basics for all skin types, from cleansers and serums, to sheet masks, hydrating creams, and makeup. The Sooni Mask Pouch includes 6 deluxe sheet masks, the Sooni Mini Pouch includes 6-8 full size or deluxe sample size K-beauty products, and the Sooni Pouch includes 10-12 deluxe samples and full-size beauty and makeup products. If you didn't find what you were looking for check out our full collection of skincare subscription boxes!